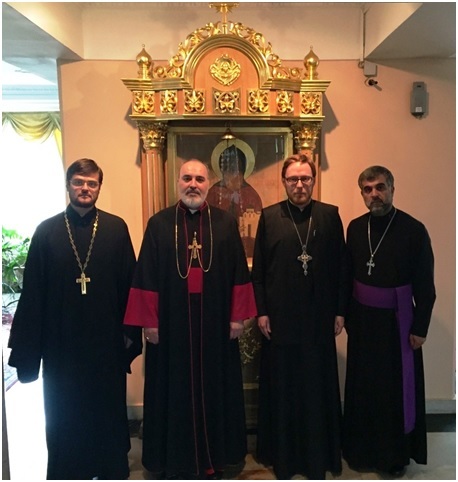 His Grace Mar Awa Royel, Bishop of California, Secretary of the Holy Synod and President of CIRED led an ecumenical visit to Russia and Armenia. The Very Rev. 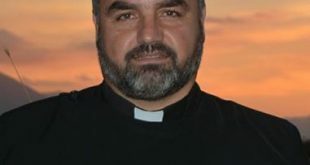 Archdeacon William Toma and Very Rev. Cor-bishop George Toma were prevented from attending, as planned, by travel difficulties. 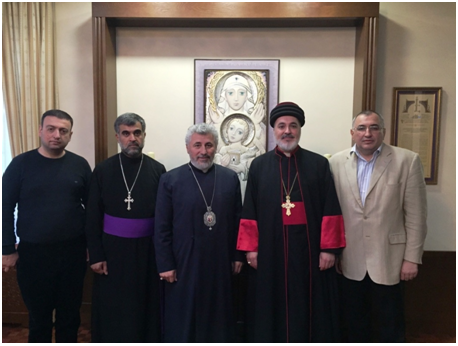 The delegation of the Assyrian Church of the East visited the Assyrian community in Moscow and the Department of External Church Relations of the Moscow Patriarchate (DECR) on Tuesday, July 21, 2015. His Grace Mar Awa was received by Very Rev. 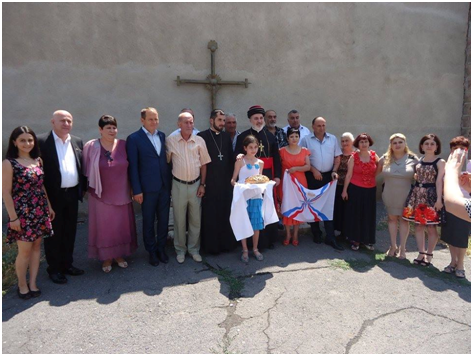 Cor-bishop Samano Odisho (Rector of Holy Virgin Mary Church, Moscow) together with the local Assyrian Church of the East community and a representative of the DECR. His Grace, together with Cor-Bishop Samano Odisho, visited the DECR where they were received by Very Rev. Archimandrite Philaret (Secretary), Hieromonk Stephan, and Mr. Sergei Alferov of the DECR. 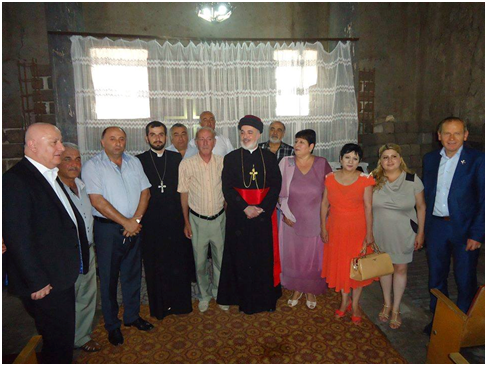 Meeting on July 21, 2015, the delegation of the Church of the East met with members of the DECR in discussion of bilateral dialogue. This meeting was a direct result of the historic visit of the late His Holiness Mar Dinkha IV, of blessed memory, to His Holiness Kirill, Patriarch of Moscow and All Russia, in May-June of 2014. 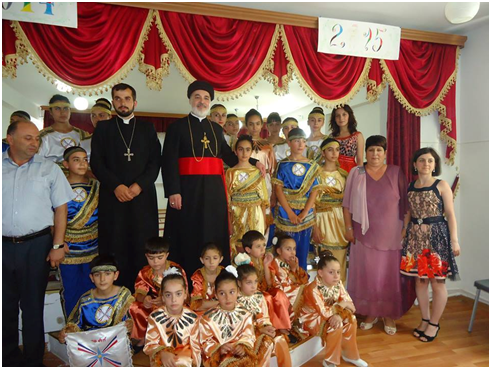 The Assyrian Church of the East community is a growing and vibrant element in the Russian Federation, and both the Russian and Assyrian Churches continue to extend fraternal and ecumenical relations in mutual support of the spiritual well-being of the Assyrian Christians, particularly in the Middle East. 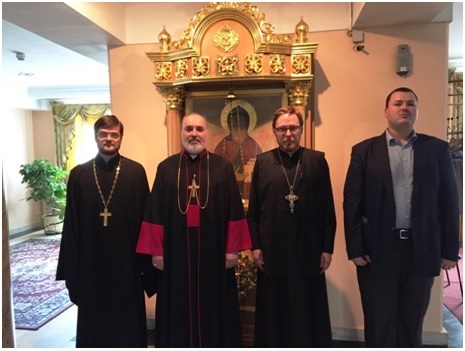 In the evening of Tuesday, July 21st, HG Mar Awa was received by His Eminence Archbishop Yesdras of the Armenian Apostolic Archdiocese of Russia, at the archdiocesan center in Moscow. 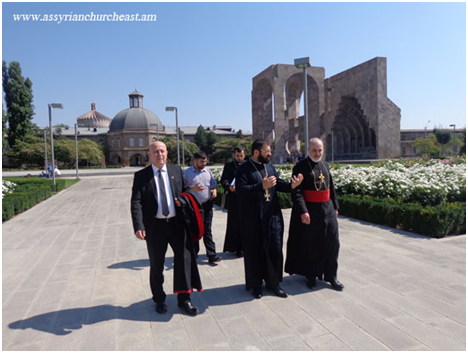 Accompanied by local Assyrian clergy, the bishop war warmly received at the Armenian archdiocese and was given a tour of the complex of the archdiocesan center. 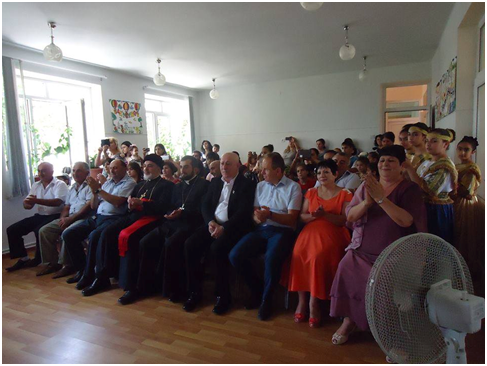 On Wednesday, July 22nd HG Mar Awa traveled to the Republic of Armenia and was received by the local priest, Rev. Fr. 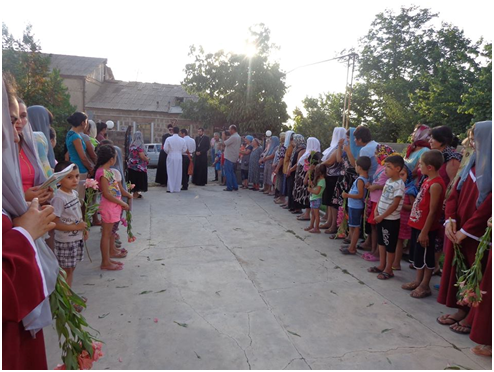 Nikademus Yukhanev together with Assyrians of the villages of Arzni, Dugon and visiting Assyrians from abroad. 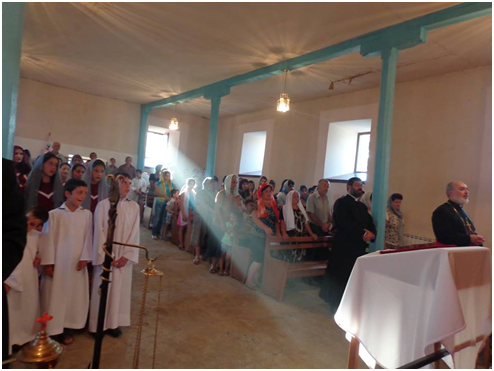 After visiting with the faithful, the bishop made a pastoral visit to the village of Arzni on Thursday, July 23rd, and was received by the faithful at the village church of St. Mary in the same village, as well as by the Assyrian Association of the area. 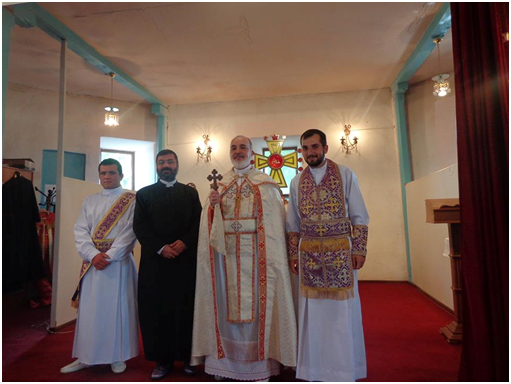 On Friday morning, HG Mar Awa was received at the Armenian Apostolic Patriarchate at Etchmiadzin. 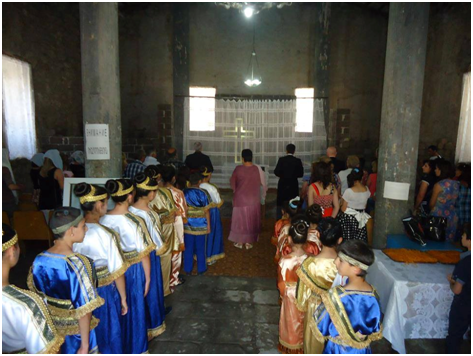 He was accompanied by the Assyrian Church of the East priest Rev. Nikademus, and two Assyrian faithful Mr. Pavel Saidov and Mr. Elias Yalda. The bishop was received by the Very Rev. 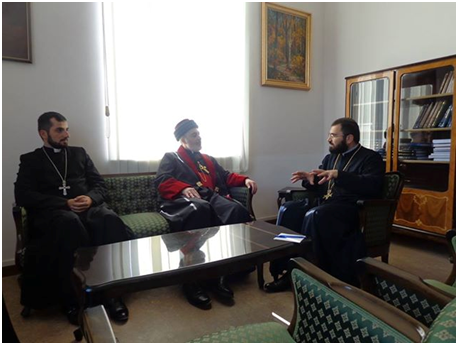 Vartabed Shahe Ananian, who is head of the Etchmiadzin Catholicosate’s department of ecumenical relations, and assistant to His Holiness Karekin II, Supreme Catholicos of All Armenians. 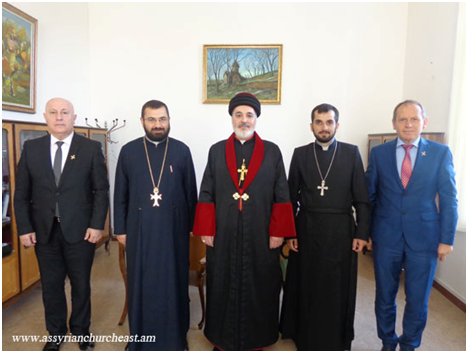 The talk was very cordial and matters of collaboration and ecumenical exchange between the Assyrian Church of the East and the Armenian Apostolic Church were discussed in depth. After the colloquium, HG Mar Awa was given a tour of the patriarchal compound of holy Etchmiadzin, in particular the seminary, new library and conference center, and the patriarchal cathedral (with a visit to the treasury of the cathedral). 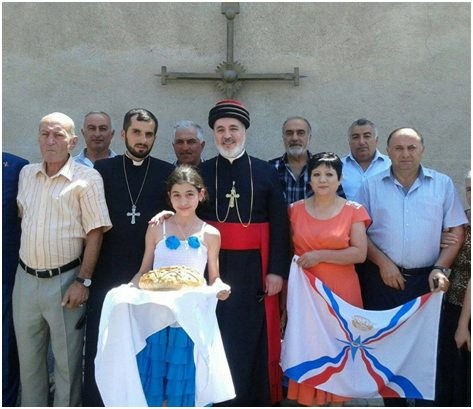 On Saturday, July 25th the bishop visited the village of Dugon, and was received at the Assyrian Church of the East parish of St. Thomas the Apostle by the parish priest, deacons and faithful, along with Rev. Fr. 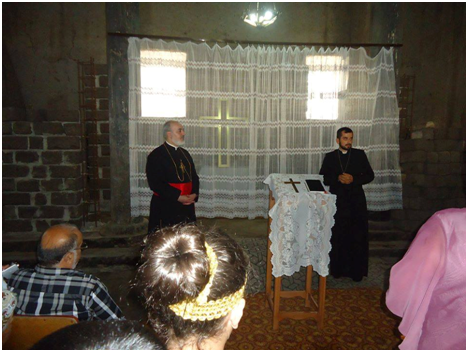 Isaac Tamras who had come in from Erbil, and spent the day with the faithful of the village. 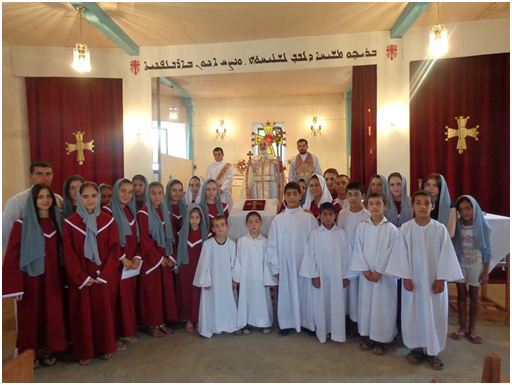 On Sunday, July 26th His Grace celebrated Holy Qurbana at the church of St. Thomas in Dugon and further visited with the Assyrian village in the same faithful.